These lactation smoothies are healthy and delicious! They contain galactagogues that will help boost breast milk supply and you can adapt the recipe by using different types of fruit. Also, check out our amazing lactation cookie recipe. 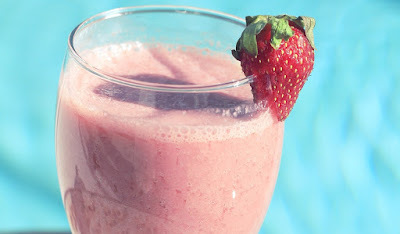 Combine ingredients in blender and blend until smooth. Can be refrigerated in a sealed container for up to 3 days.